The political parties are vying with one another to please the gullible voters in this election season. As part of this exercise, the oldest and the largest political party, the Congress, has come out with Nyuntam Aay Yojana (NYAY). In the current scenario, when the political fortunes of this age old party are at its bottom, it is not surprising that they have come up with this scheme especially, after the Bharatiya Janata Party has already implemented its proposal to give direct credit of Rs 2,000 to the bank accounts of the identified targeted group. 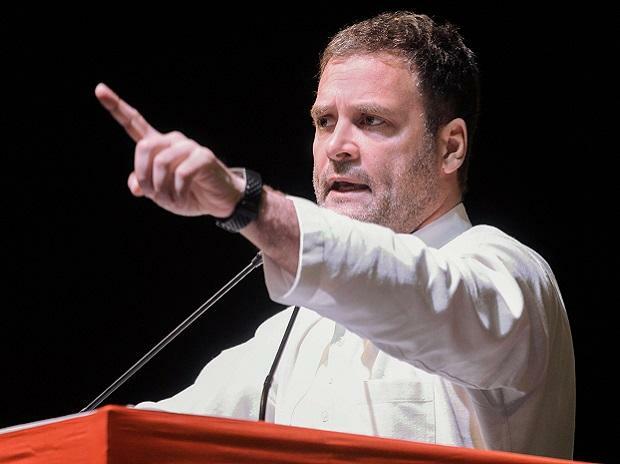 However, what is astounding is that a plan such as NYAY is being backed by the so-called eminent economists who have thrown their sacred economic principles to the winds and rushed to back this uneconomical scheme that would only make this nation a country of idlers and beggars. No self-respecting Indian would like to receive alms and therefore, this scheme is an insult to their honour and dignity.